We are also half pint! The Little House on the Prairie books were my Harry Potter, my Twilight, my Boxcar Children, my Babysitter Club, all wrapped into one. Laura Ingalls Wilder was not only my JK Rowling, whom I respected as a storyteller, she was my Bella and my Nancy Drew, an evolving female lead whose life and trials I loved becoming immersed in. 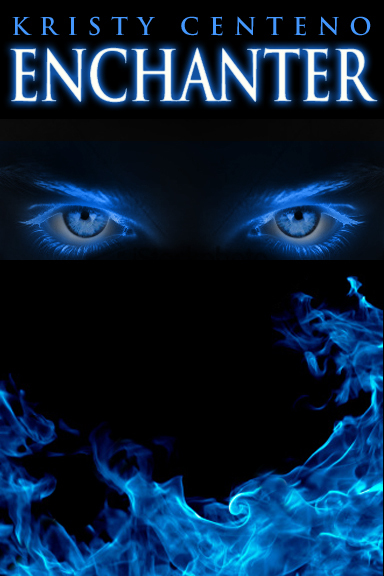 Though Enchanter is a work of complete fiction speckled with a paranormal background and a hint of romance, there is an underline message that I address briefly through the first few chapters of my novel. Purchase this book through this link under PRODUCTS page @ http://www.powermindtraining.com ! From Lounge Talk Radio! May it be a good one. Dr. Michael Monore Kiefer and Lounge Talk Radio are GIVING AWAY a copy of Michael’s celebrated Superconscious Power; the Science of Attracting Heath, Wealth and Wisdom in the month of January! Stay turned for more details! Best wishes for 2013 to you all! Toni Slate and Gretchen Cooper, Producers and Hosts of Lounge Talk Radio and Lounge Talk Radio Personality, Dr. Michael Monroe Kiefer!